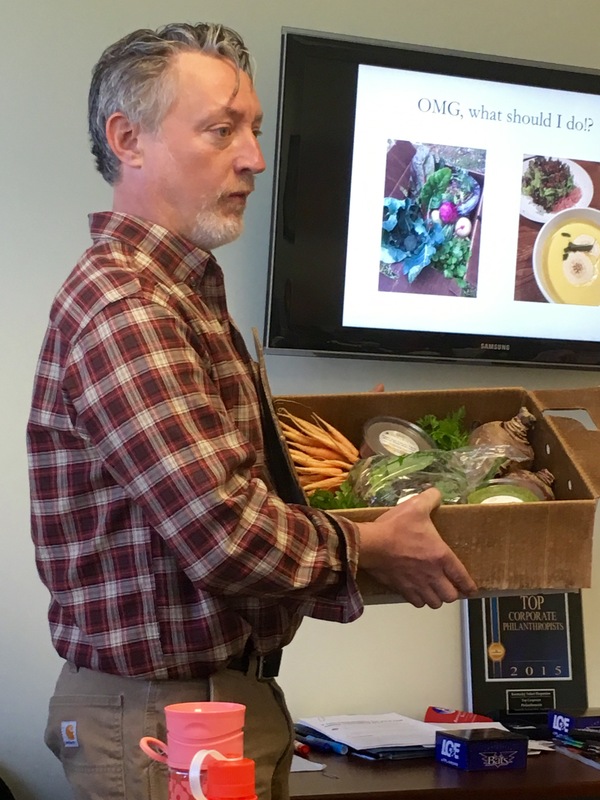 The Kentucky Select team got a great update recently on the farm-to-table and Community Supported Agriculture (CSA) scenes from one of Louisville's most celebrated farmers, Ivor Chodkowski. Ivor is the owner/operator of Field Day Family Farm and a founding owner of Harvest Restaurant in NuLu. In addition to the mechanics of helping our clients buy and sell real estate, Kentucky Select agents see themselves as ambassadors for our beloved Louisville. We're always up for learning about cool things going on in our city!